Last night viewers of BBC2 documentary ‘Who’s spending our billions?’ heard Welsh councils were spending millions of pounds on management consultants to advise on cutting jobs and local public services. PricewaterhouseCoopers (PwC) was reported as receiving additional bonus payments tied to the number of people councils would eventually sack. To date the company was said to have been paid £5million in Wales. 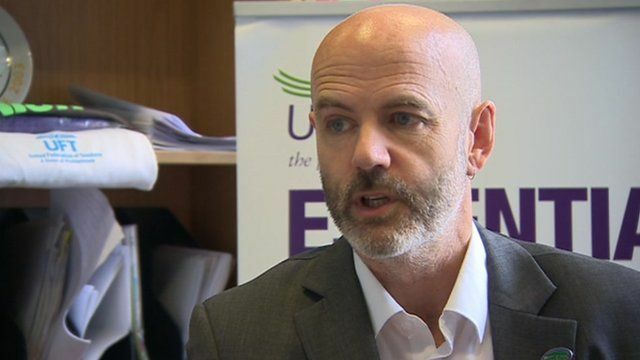 Campaigning public services union, UNISON Cymru/Wales co-operated with the programme in some depth and has long complained that PwC is guilty of ‘milking the public purse’ at a time when spending on local services is already under great strain. It was on the union’s various Freedom of Information requests that much of the programme was based. The programme focused on Ceredigion, Torfaen, Pembrokeshire and Powys. At Ceredigion, PwC’s contract is thought to be worth at least one million pounds. Although not featured last night, UNISON has discovered PwC was paid £750,000 by Wrexham County Borough Council and at least half a million pounds by Merthyr Tydfil County Borough Council last year to advise on making cuts.